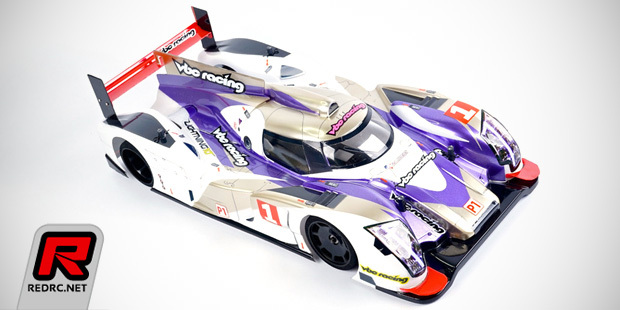 VBC Racing introduce the Lightning10 LM 1/10th scale pan car kit. 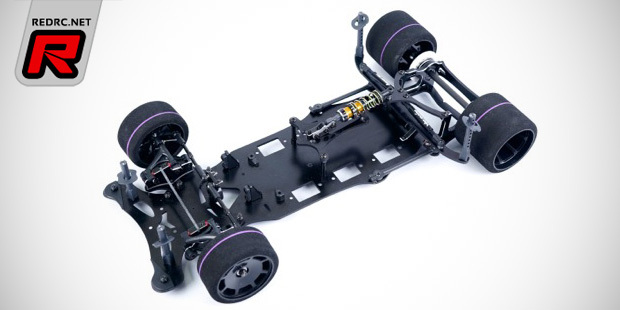 Based off of the design of the Lighting10 200mm WGT car the LM features durable fibreglass chassis and suspension components, lightweight 7075 aluminium parts and it accepts all standard 1/10th pan car tyres. 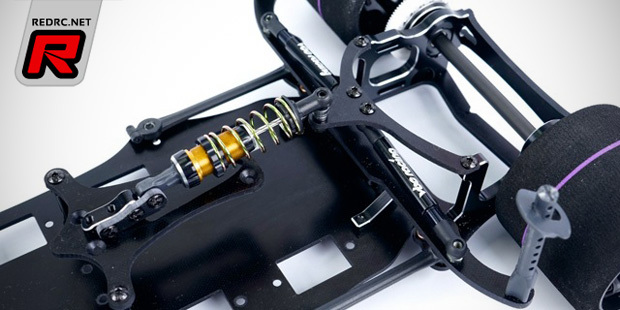 The front end is highly adjustable in terms of caster, reactive caster, camber and toe settings while the rear end is equipped with a large volume centre shock absorber and dual roll dampers. 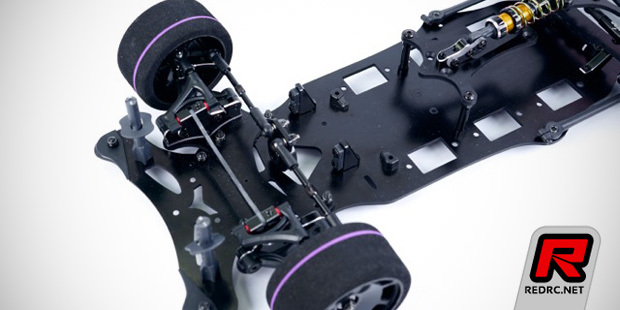 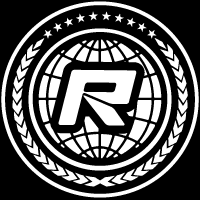 Included with the kit comes a realistic endurance car bodyshell and BSR spec racing foam tyres.